Director Suda51 has always been a strange but lovable black sheep in the gaming community. His games usually follow a similar path in design philosophies. The stories and characters are absolutely insane with concepts that are extremely loosely tied to the real world that exude this charm of just pure narrative chaos. However, the gameplay is usually quite shallow and more of a means to an end. 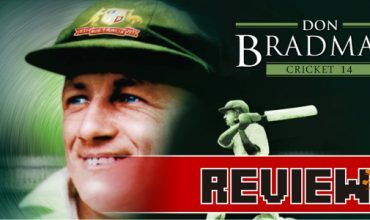 It’s why his games have remained cult favourites but never really broke into the mainstream. Still, his repertoire is filled with flawed but conceptually brilliant titles. I’ve been a fan of Suda51 since the time I played Shadows of the Damned and have been playing his games pretty religiously. I did miss out on his No More Heroes franchise, but I have seen enough footage of the games that allow me to see that it’s a typical Suda trip. Because of that reason, I was looking forward to Travis Strikes Again: No More Heroes. A Nintendo Switch exclusive continuation of his fantastic franchise, what could possibly go wrong? Turns out, quite a lot. The story follows Travis Touchdown, an otaku, super nerd and badass assassin. Travis is supposed to be the embodiment of cool, not able to flinch even under overwhelming odds and he can cut down a room in a blink of an eye with his trusty energy sword that’s totally not a lightsaber. He’s a character oozing with personality, able to deliver cutting quips at the drop of a hat and defeat his foes with style. This is usually the part of the review where I give a vague description of the story trying to not spoil anything, but in this particular case, I’m just lost for words. The story makes absolutely zero sense and it revels in that fact. From what I can figure out, Travis and his nemesis Badman have to enter a video game console’s world and defeat six legendary lost games in order to be granted a wish to bring back Badman’s daughter, Bad Girl, who Travis killed in the previous titles. This premise, insane as it already sounds, isn’t always present as you’re playing through the game. Characters jump out of nowhere with alien dialogue about something completely irrelevant and things make so little sense that you’re basically just in it for the ride at some point. The scenarios that play out are just absolutely crazy and devoid of reality which is admittedly Suda51’s signature charm, but this time it’s just confusing. The game loves to go meta. So much so that it can’t go through a normal dialogue without taking a sledgehammer and destroying the fourth wall. 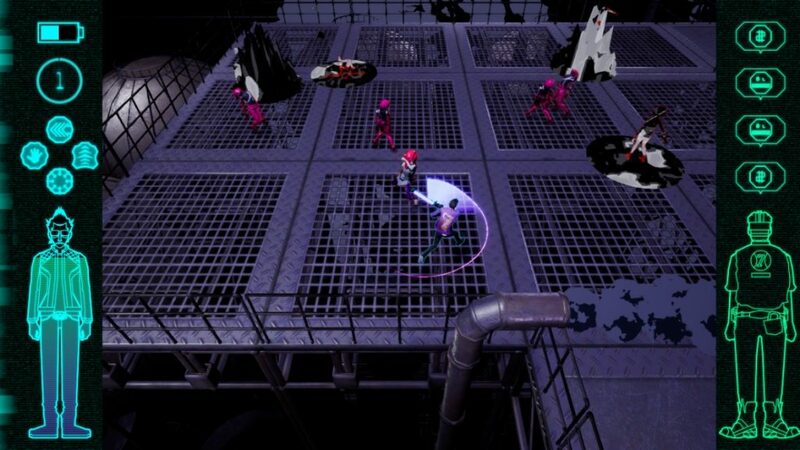 The characters talk about the game’s development, they talk about Suda51’s previous games, it addresses the player directly and it brings in a lot of real-world events. As you go through, you’re just flabbergasted as all this dialogue creates this incoherent mess that you just constantly need to decipher. That initial premise falls completely by the wayside as characters go off on tangents, weird anecdotes and things that just make you go “what?”. And this was probably the biggest mistake that the game made. There’s no unity to this madness, it’s just a circus of chaos. 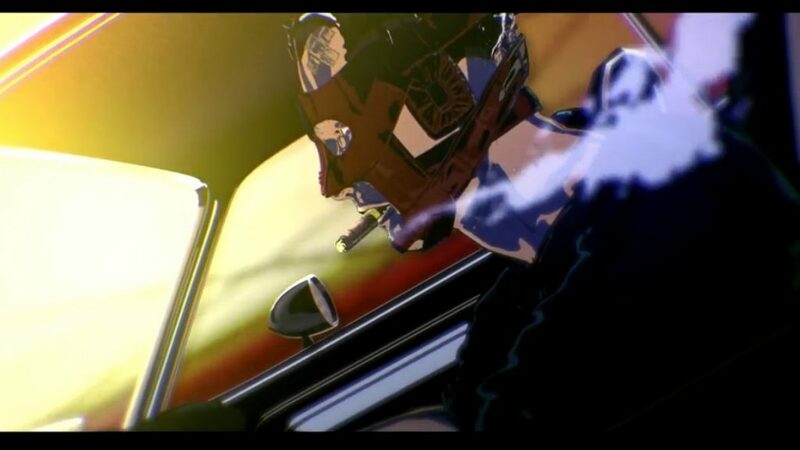 In Suda’s previous games, there was something that grounded his experiences and gives the player a sort of home line that they can follow if they get confused. This is like someone threw multiple books into a blender and tried to make a story out of the remnants. What ends up happening is that you’re stuck in this absolute fever dream for the entirety of the game and nothing feels satisfactory. Things never get explained, there are no cohesive elements to be found and you’re just dumbfounded the whole time. It’s sometimes funny, sometimes hilarious and often just dumb. I’m usually a fan of this style of humour, but here I just did not like any of it. It simultaneously felt try-hard and like they had no idea what they actually wanted to do. By the end, you’re just left with this gigantic mess of threads that never get resolved and the conclusion just baffles you. For that reason, I just couldn’t get into it. It was just way too much and way too confusing. If the mess of a story wasn’t enough, wait until you get to the gameplay. This part has kept me up at night, trying to figure out what the hell went wrong. The game is an isometric action game, which is a huge departure from the open-world the previous games had, that’s more closely associated with a dungeon crawling hack ‘n’ slash than anything else and it’s really badly implemented. As you go through the six games you need to complete, you’re swarmed by enemies that take the form of bugs inside those games and it’s your job to cut them down with your lightsaber. You have light attacks, heavy attacks and a suite of four skills to use. Travis’ sword needs to be recharged by waving your controller up and down, to imitate jerking off, as one does. That’s the entire combat system. You can level up, but it just adds more HP and attack power every time. Like the story, the combat is a complete mess. It doesn’t feel satisfying to partake in and you’re just mindlessly mashing buttons and hoping not to die. The worst is how absolutely amateur the levels feel to play. Firstly, the visuals are incredibly bland and really devoid of personality. It felt like I was going through a bunch of Unreal level packs with strange skull enemies swarming me at all times. You’ll be doing a lot of fighting and you’ll be hard-pressed to enjoy any of it. It’s just the same monotonous slog every time. The skills introduce an element of strategy into the mix with some creative powers to utilise, but after a few minutes, they also become pedestrian. A lot of the game’s strength lies in the creativity of the individual games you play. Every one is different from the last with some kind of new conceit that you have to get to grips with to proceed. This was probably the most enjoyable part of the game as you go through these creative levels. 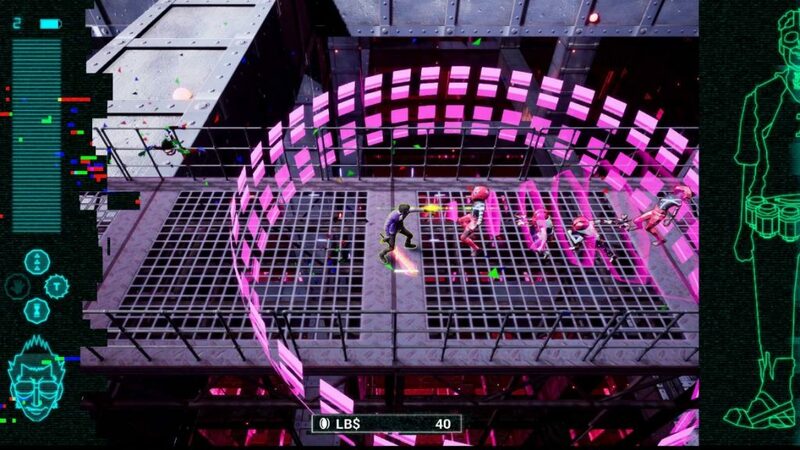 For instance, one game tasks you to go through a neighborhood that has been turned into a maze while another game has you playing a game inside a game which is a vector style racing game. Many of these levels are creative in their own right, but the game does this thing where it loves to wear out the welcome. While you’re on board with a crazy new game to play, it just goes on forever where it didn’t need to. The final game was especially egregious in this with a level that is completely devoid of any assets and just featured blank walls with hordes of enemies running around. This lasted for what felt like forever and no enjoyment was had during that time. There are actually two different paths in the game. One is the aforementioned games you need to get through and they chose to further the “narrative” by letting you partake in a visual novel in the style of an 80s text adventure game. While this concept is interesting, it just felt completely lazy to me. Our only real exposure to dialogue happens here and it’s just a bunch of text with character portraits about things you have no idea about. It was just way too much and way too confusing. There’s no context, no real build up to anything and it all felt cobbled together as a way to keep the budget low. The game sometimes even says this outright as a sort of joke, but in a full priced game, this isn’t a very good joke. It felt like there was a massive part of this game that is just completely missing. All of this leads to a game that just felt like a chore to get through. The combat is annoying and uninteresting, everything looks like it was done at a Game Jam while on copious amounts of LSD and cocaine, the story is this absolute mess of context-less madness that weaves in and out of reality at will and to make matters even worse, it’s buggy as hell. I thought for a second that the bugs were another unfunny joke they threw in, but it’s actually just normal ineptness. I’ve had enemies get stuck in the level and halting my progress until I find a tiny spot to do damage to them, I once fell off an elevator during a cutscene and had to restart the game because I couldn’t do anything. Various visual mess ups also litter the place which is a feat considering how low effort the game looks. 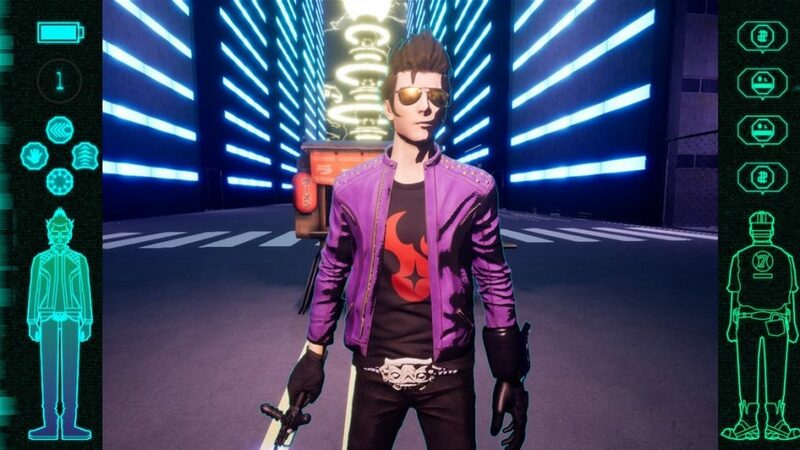 Travis Strikes Again: No More Heroes is a game that doesn’t know what it wants to be. It might have been seen as an indie title, but it felt like they made this game with the money they had in their pocket. 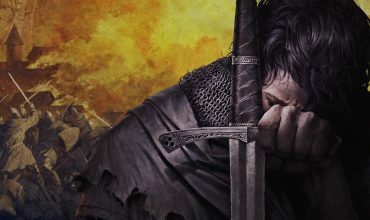 It’s not completely irredeemable since the games you go through are sometimes quite creative and you often want to see what the next crazy experience will be. But the frustration and dissatisfaction is just too much to bear most of the time. 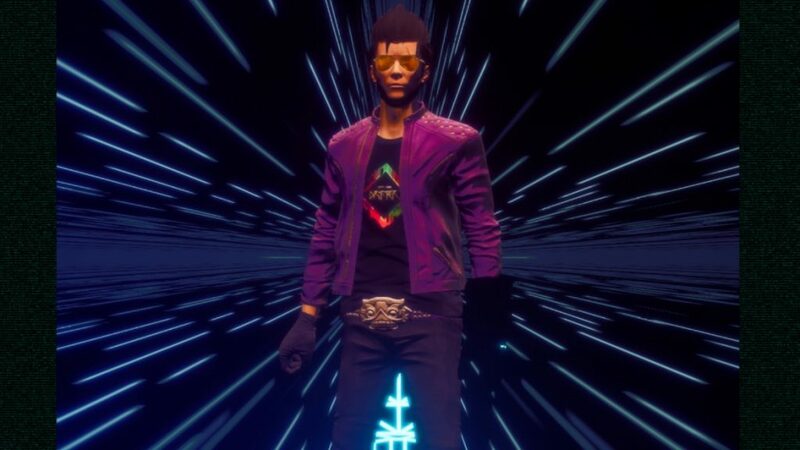 Travis Strikes Again: No More Heroes is a game that doesn’t know what it wants to be. This game felt like some kind of detour to a proper sequel and it was even hinted at that there might be one. The change of direction might have been a brave one, but it was a massively misguided one since it stripped all potential magic away from this franchise. I’ve seen other indie games do a much better job and it’s also pretty funny how the game directly references various famous indie games throughout even though they’re leagues better. It was like this game had a tiny budget and a stupidly close deadline so they just threw some stuff at a wall and hoped it didn’t drip off and ruin the carpet. But that carpet was ruined beyond belief in the end. This is the first time that Suda51 has truly disappointed me and the first thing I did after finishing this game was delete it off my Switch to save space. It’s just a complete tragedy.